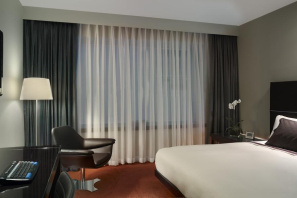 London Link Properties are delighted to present this unique commercial investment opportunity This luxury suite is located in the Plaza Westminster Bridge Hotel and meets with all expectations of a 4 star hotel. This suite offers a 'hassle free' investment solution with a high return in the region of 5% net yield income proven by an 8 year financial track record. London Link Properties are delighted to present this unique commercial investment opportunity This luxury suite is located in the Plaza Westminster Bridge Hotel and meets with all expectations of a 4 star hotel. This suite offers a 'hassle free' investment solution with a high return in the region of 6% net yield income proven by an 8 year financial track record. 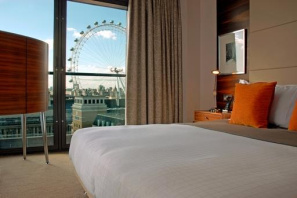 London Link Properties are proud to present this unique commercial investment opportunity This luxury suite is located in the Plaza Westminster Bridge Hotel and meets with all expectations of a 4 star hotel. This suite offers a 'hassle free' investment solution with a high return of above 6.2% net yield income proven by an 8 year financial track record. London Link Properties are delighted to present this unique commercial investment opportunity generating an income of 6.0% Net Yield. 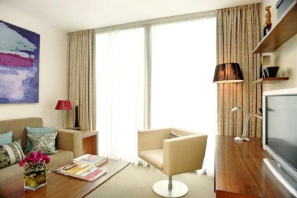 This luxury suite is located in the Plaza Westminster Bridge Hotel and meets with all expectations of a 4 star hotel. This suite offers a 'hassle free' investment solution with a high return above 6% net yield income proven by an 10 year financial track record. 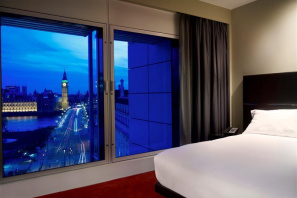 London Link Properties are delighted to present this unique commercial investment opportunity This luxury suite is located in the Plaza Westminster Bridge Hotel and meets with all expectations of a 4 star hotel. This suite offers a 'hassle free' investment solution with a high return of approximately 6% net yield income proven by an 10 year financial track record.